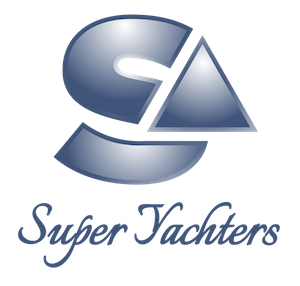 Unplanned breakdowns are costly recurrences on all superyachts. 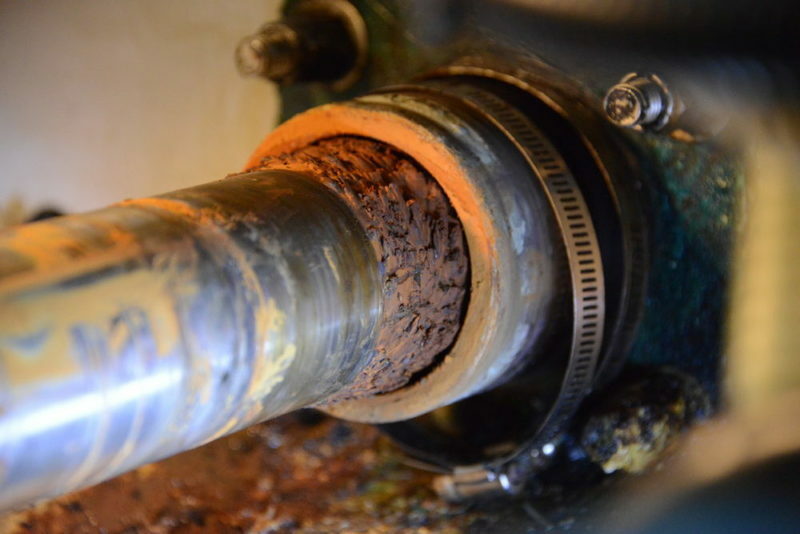 With an established maintenance plan in place the quantity of breakdowns can be significantly reduced. However, it is inevitable that some slip through the cracks. Seahub’s defect log gives users another tool for managing the life of your machinery and a central place to log, track and close out defects onboard.